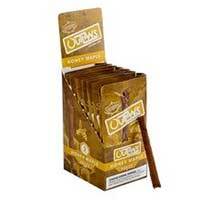 When you need quality tobacco product for cheap, Swisher Sweets is your go-to brand! 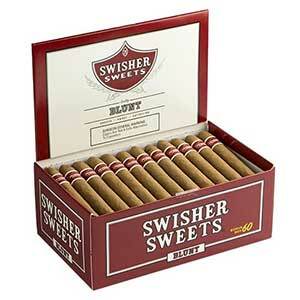 Their Swisher Sweets Blunt 60ct Box is the perfect option so that you never risk running out of your favorite tobacco products. 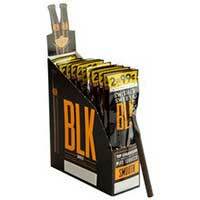 As one of the world’s top selling machine-made brands, Swisher Sweets uses quality tobacco bends and unique flavors for all of their products, including these blunts. 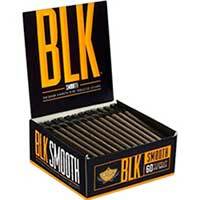 Budget cigar smokers love Swisher Sweets and their many offerings, including these blunts. They’re perfect for those who prefer a larger ring, too. These mild cigars provide a quality smoke each and every time.